We’re ready to grow with your business. Select the software, hardware and installation options that work for you. We’re happy to review your current hardware to ensure it meets the minimum requirements for Nōwn. 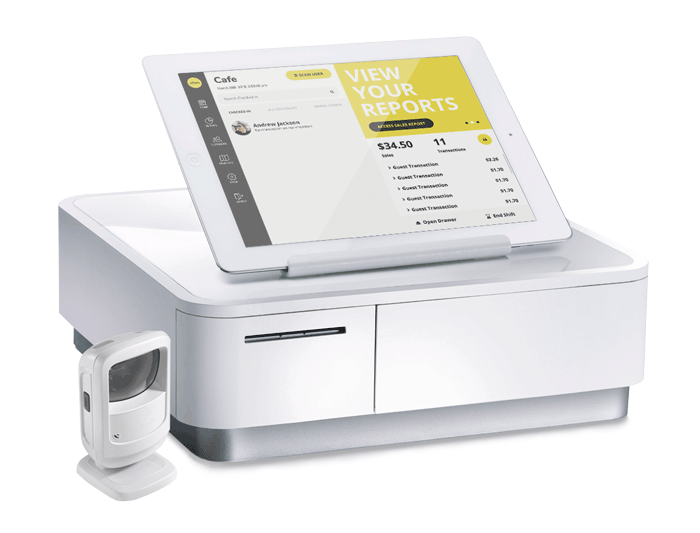 Star Micronics mPOP integrated cash drawer and printer Zebra DS9208 hands-free scanner. *iPad not included. A positive memorable experience is worth more than anything else you can offer your customers. Think back to a time when your shopping experience was so special that you just knew you would be back for more. Give that feeling to your customers by showing them you care about who they are. Ready to be Nōwn? We thought you might be.